 The following is a list of charities registered to collect charitable donations within Tasmania. Note: Incorporated Associations and companies registered in Tasmania are not included in this list. You can see if the organisation you are looking for is registered by typing the name into the filter box.